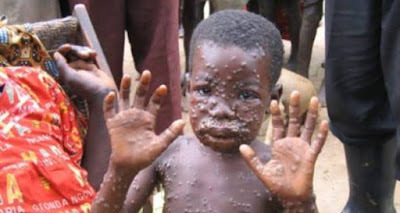 Two suspected cases of Monkeypox have been recorded in Lagos State. This was made known by the Commissioner for Health in the state, Dr. Jide Idris, on Monday. Disclosing this at a news conference on Monday evening, Dr. Idris said that the two suspected cases were currently under observation in health facilities in the state. “Though the suspected cases are still under observation, there is need to sensitise members of the public and provide adequate information on measures for prevention and control of the disease in line with the policy of the State government,” he said. GIFTEDBLOG had earlier reported that Akwa Ibom recorded early cases of Monkeypox yesterday. Charles Udoh, Akwa Ibom state commissioner for information and strategy, who confirmed the outbreak of the disease in the state, also said two other suspected cases are under investigation.